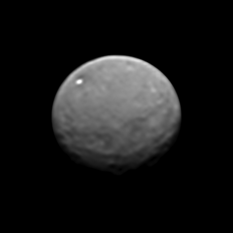 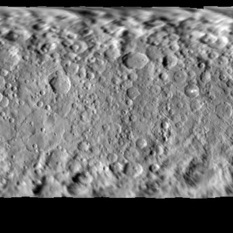 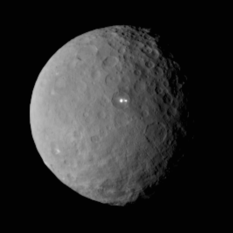 Dawn is on approach to Ceres, the largest of the asteroids, and is starting to resolve features. 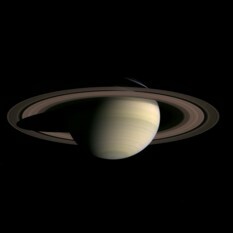 Just a pretty global view of one of Saturn's flock of icy moons, newly processed from archival data by Gordan Ugarkovic. 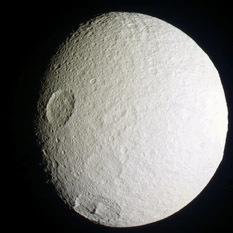 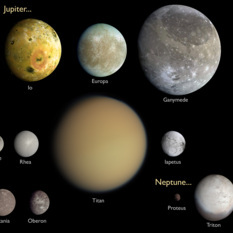 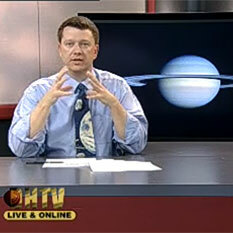 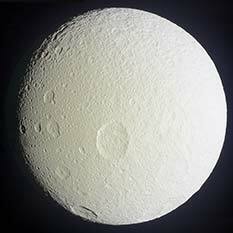 Cassini flew past both Enceladus and Tethys on April 14. 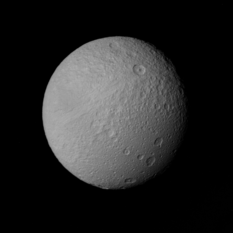 Here's a cool animation of its approach to Enceladus' plumes, and a pretty global picture of Tethys.